Get the Funk Out! 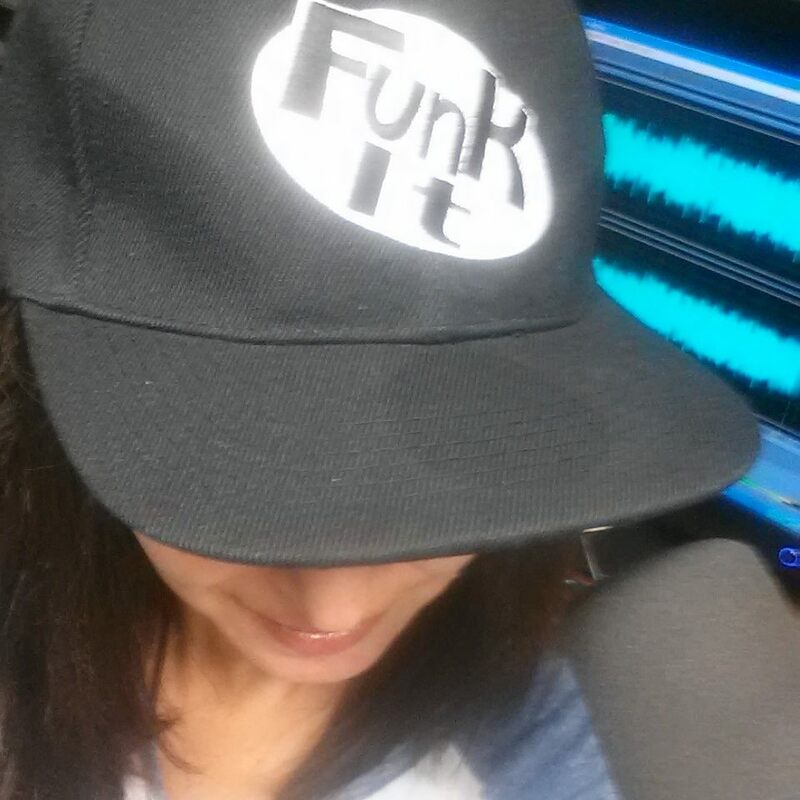 : Incredibly talented raw food chef Jenny Ross, founder of 118 degrees, joins me on Get the FUNK Out! Incredibly talented raw food chef Jenny Ross, founder of 118 degrees, joins me on Get the FUNK Out! 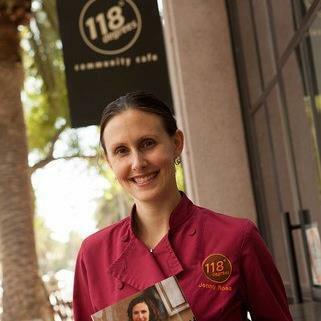 Had a great time chatting with the founder of 118 degrees Jenny Ross! If you are ever in a funk, food can definitely play a huge role in your mental and physical well-being. Jenny and I talked about her life leading up to launching 118 degrees, where things have gone in her incredible journey and more. Now that the show is over this morning, I am so hungry talking about her delicious food!